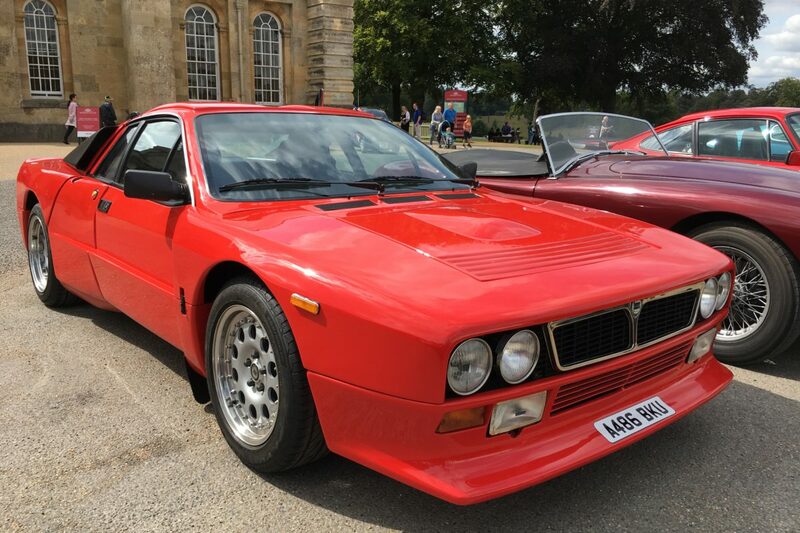 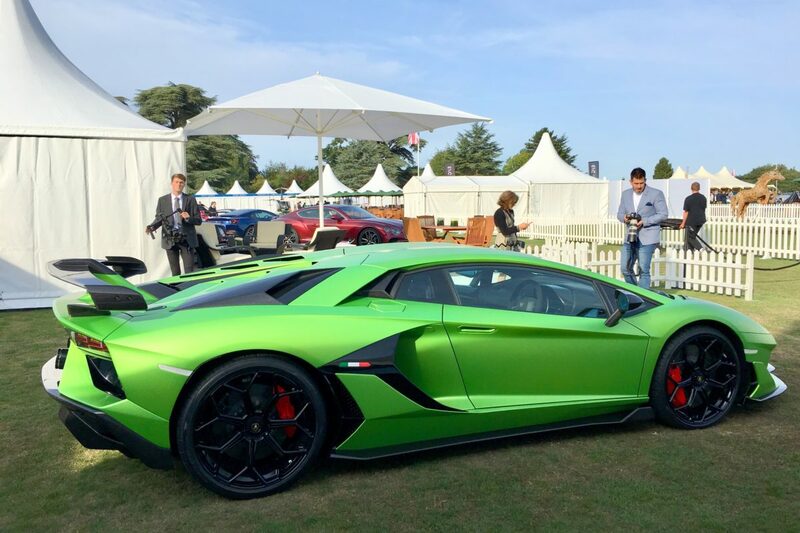 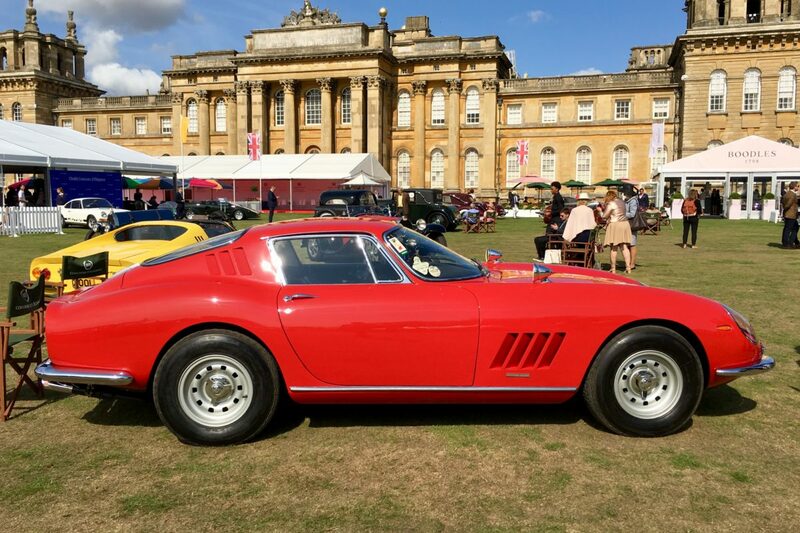 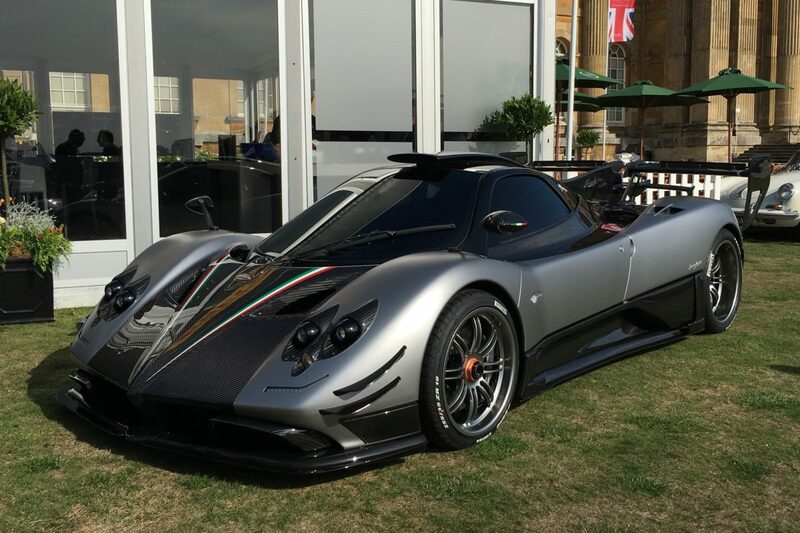 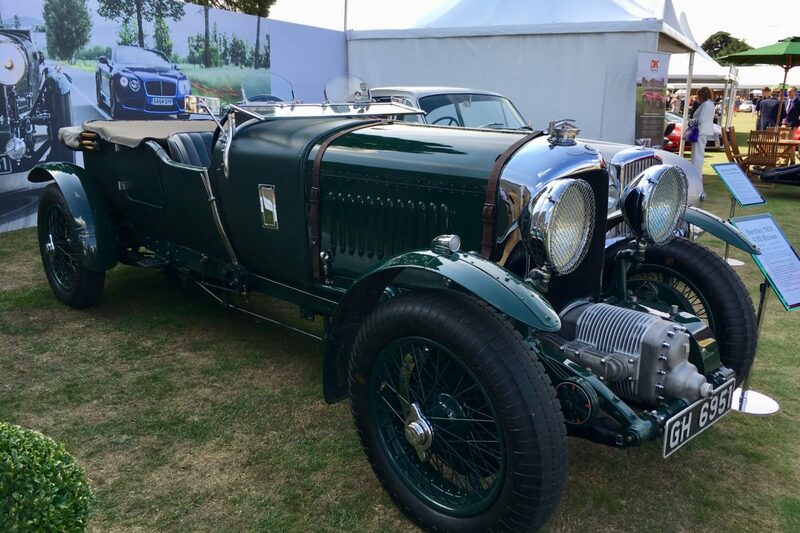 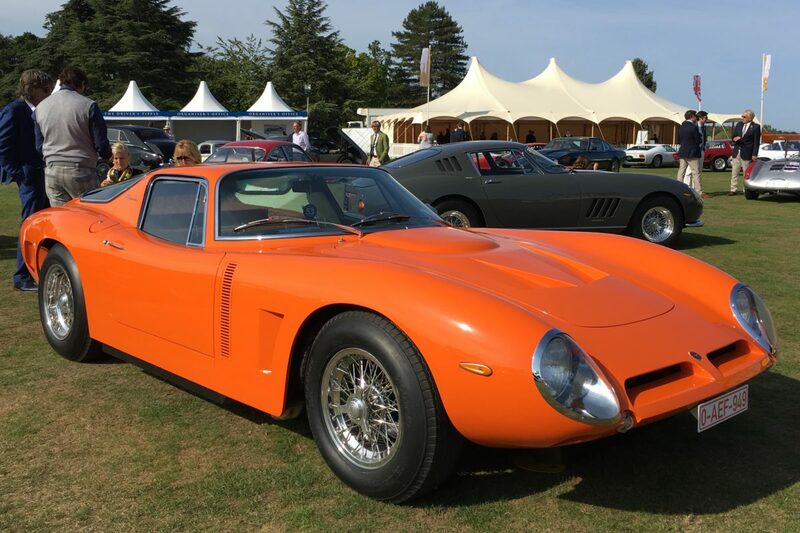 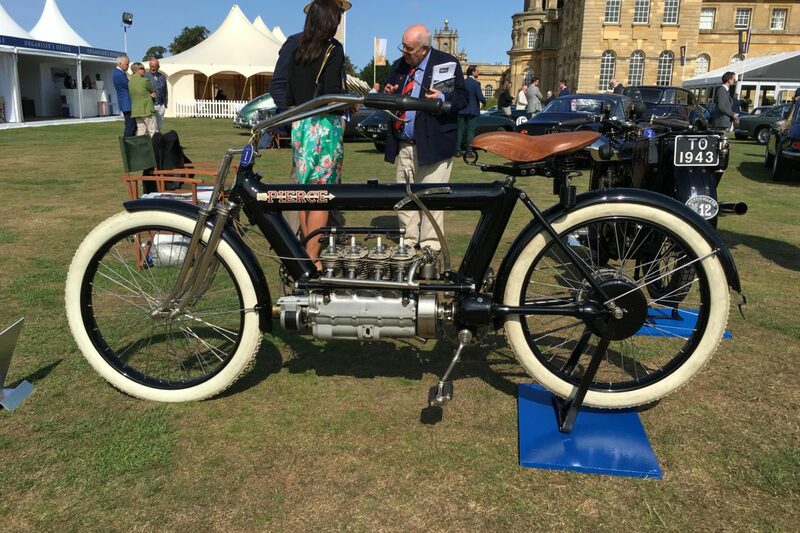 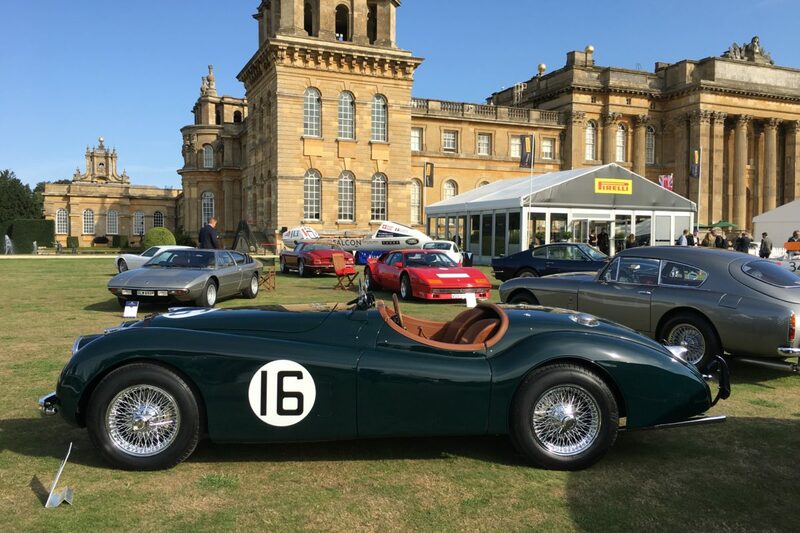 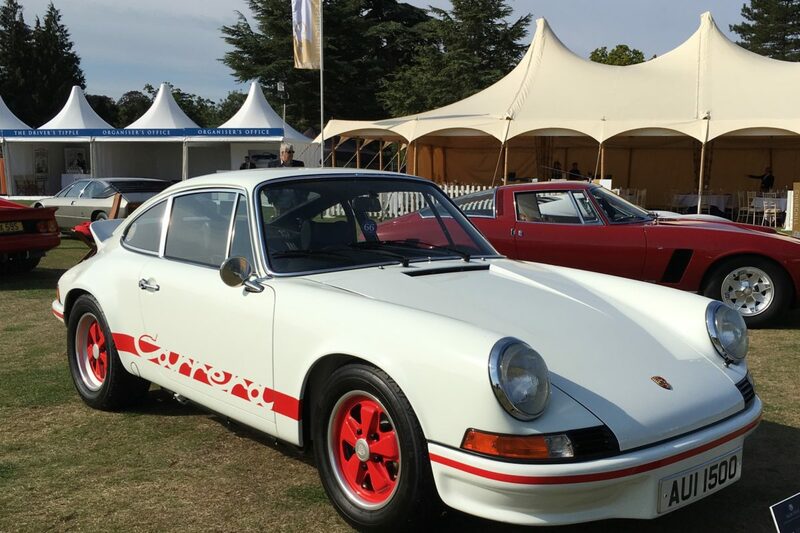 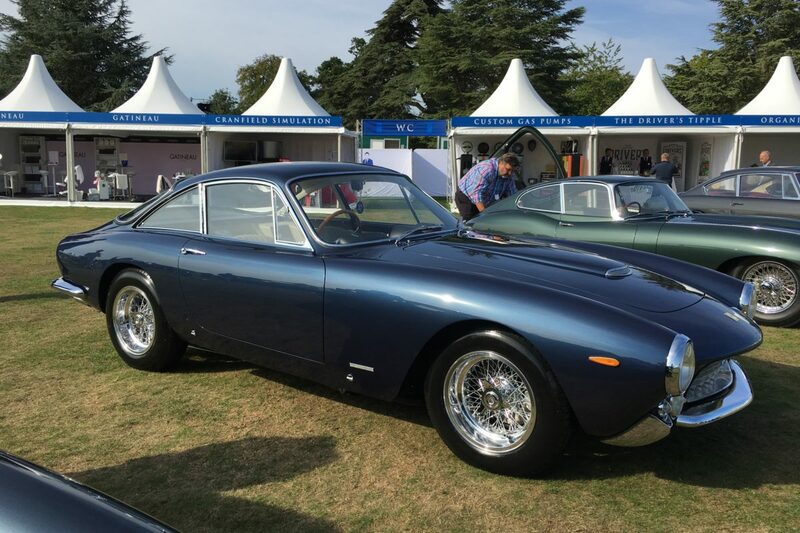 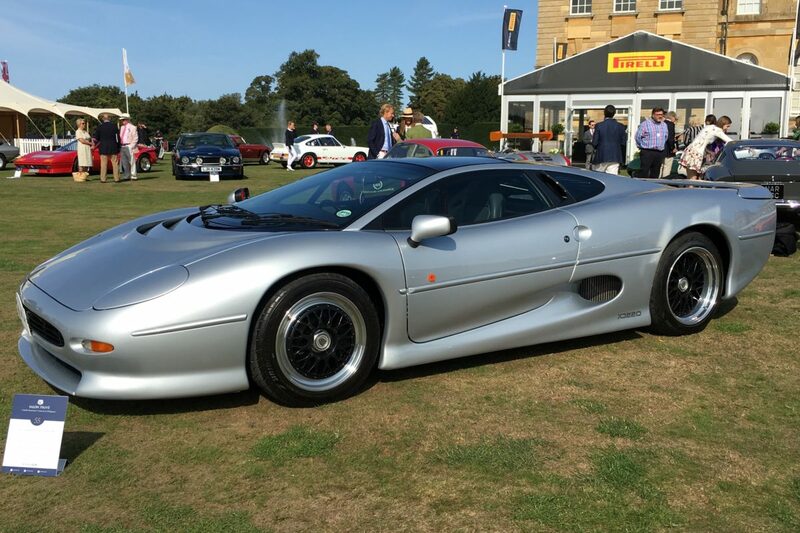 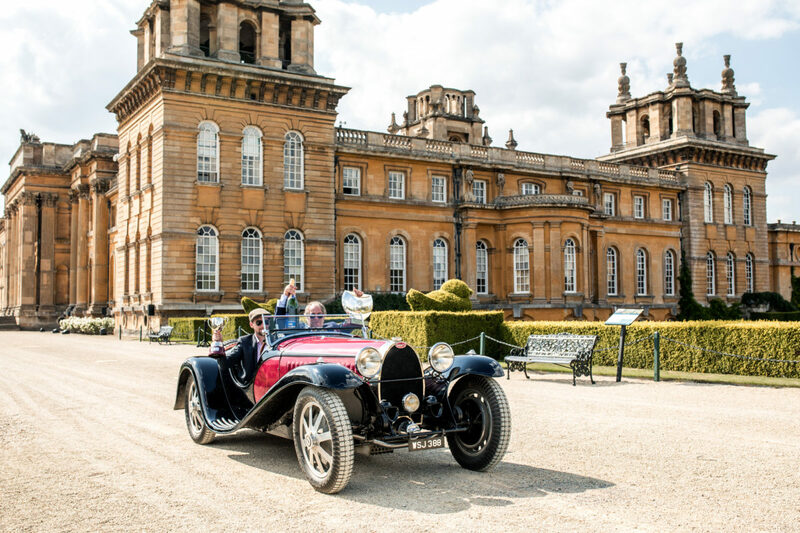 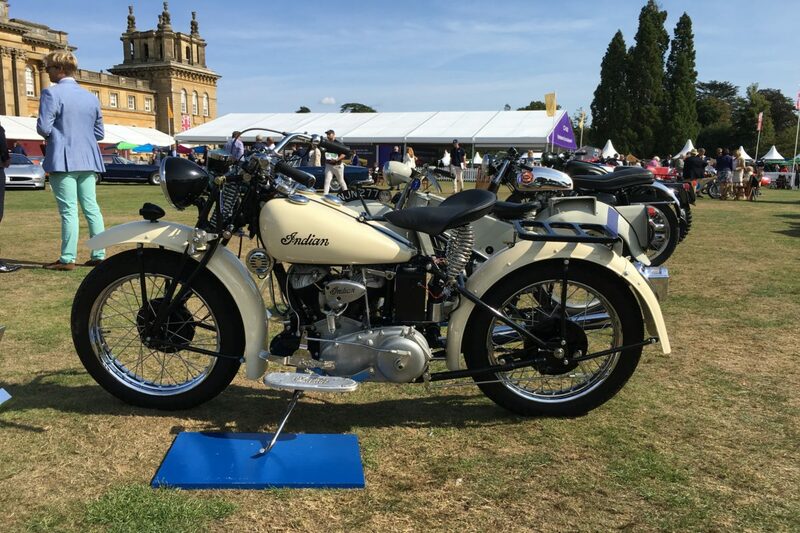 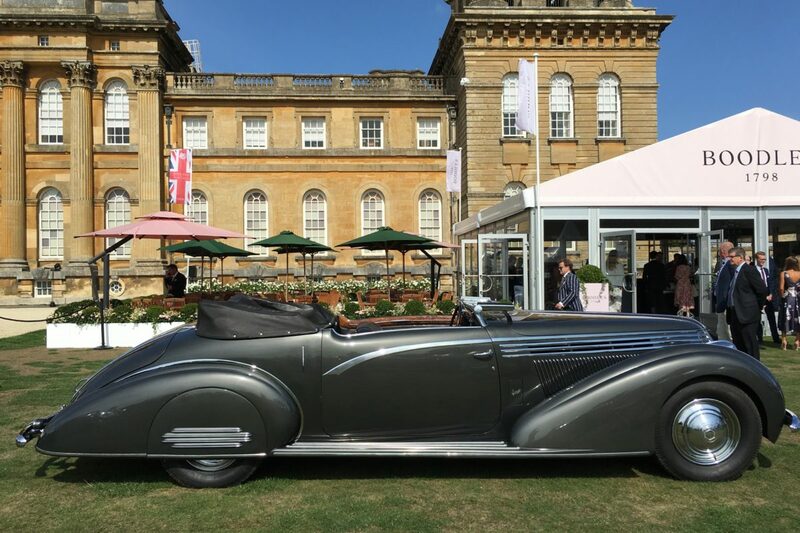 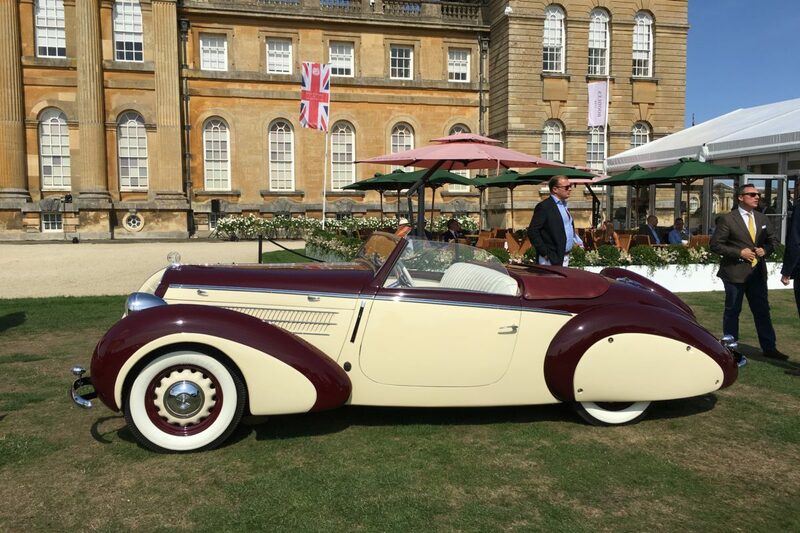 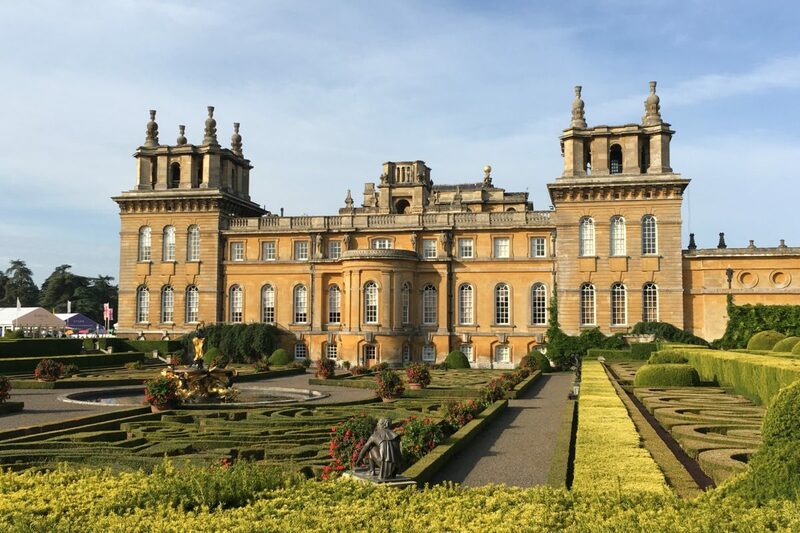 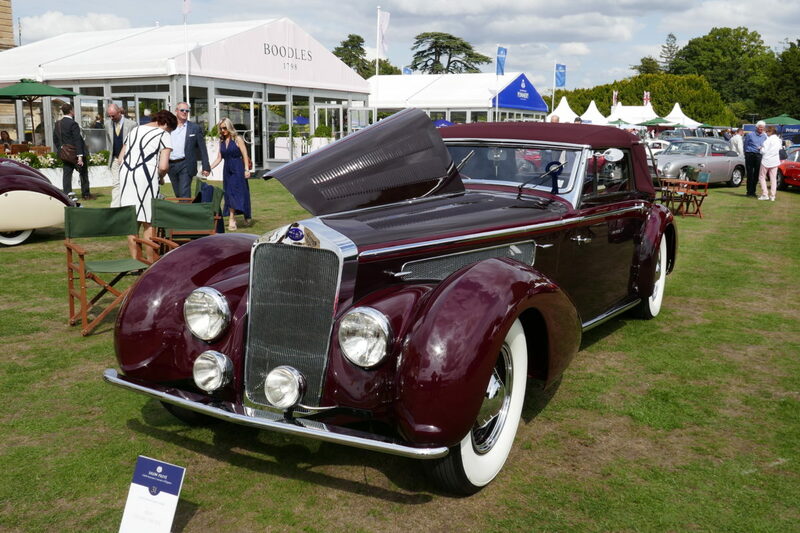 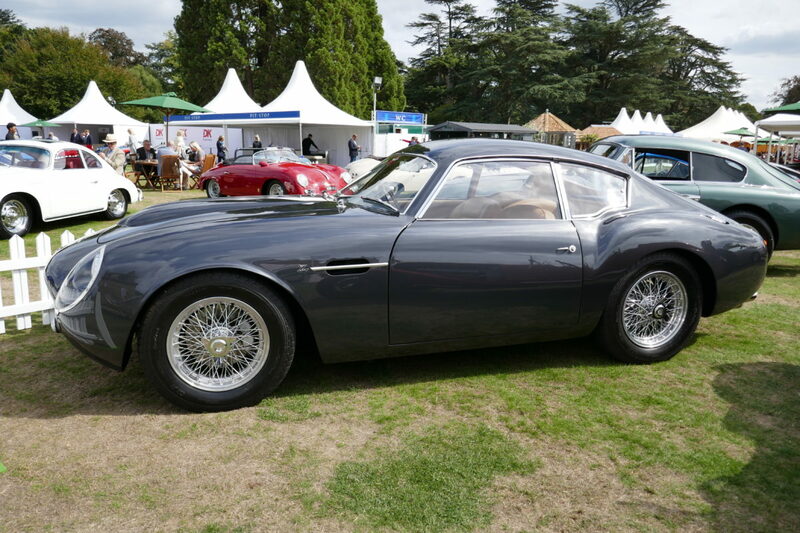 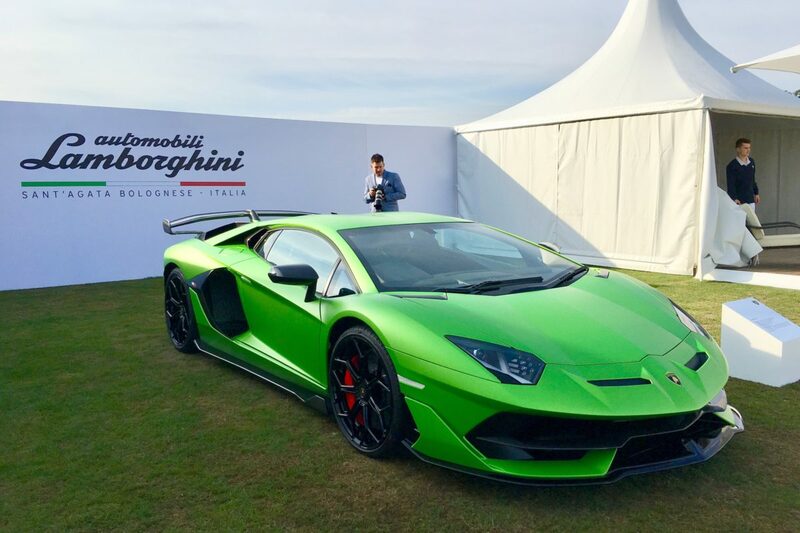 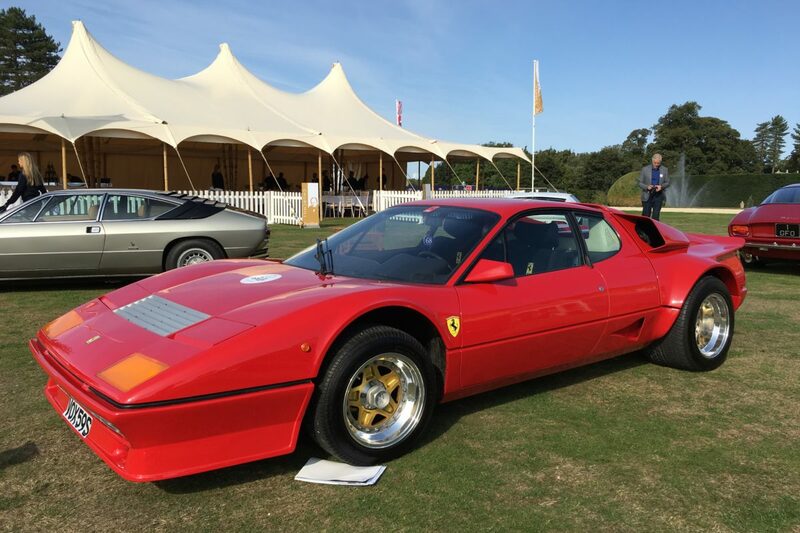 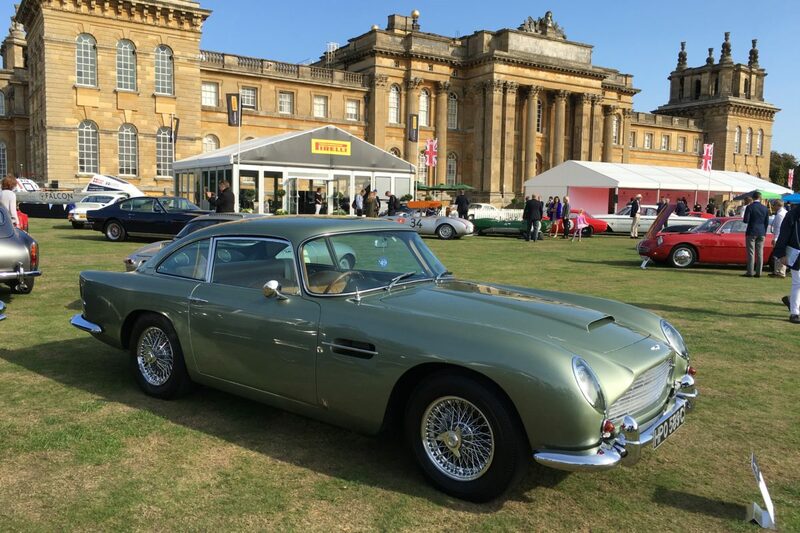 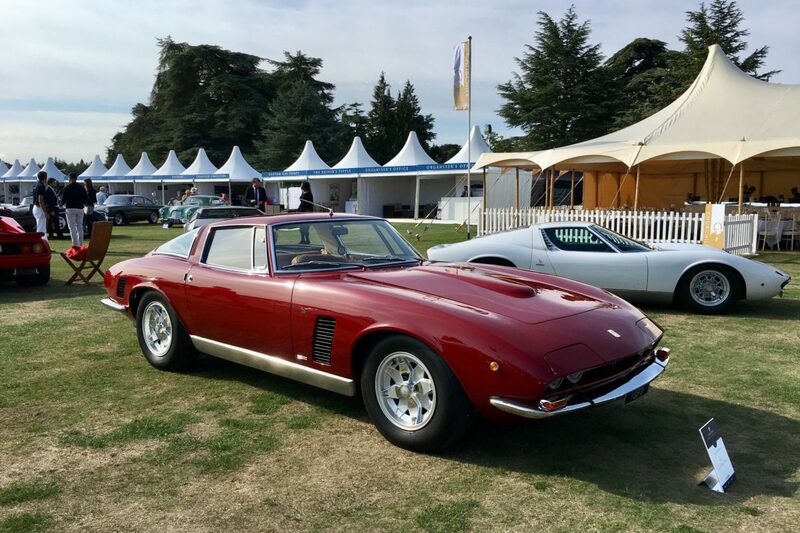 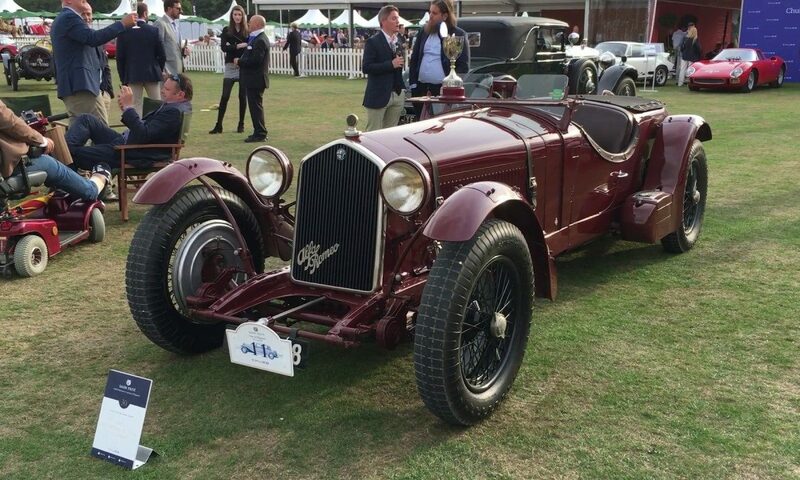 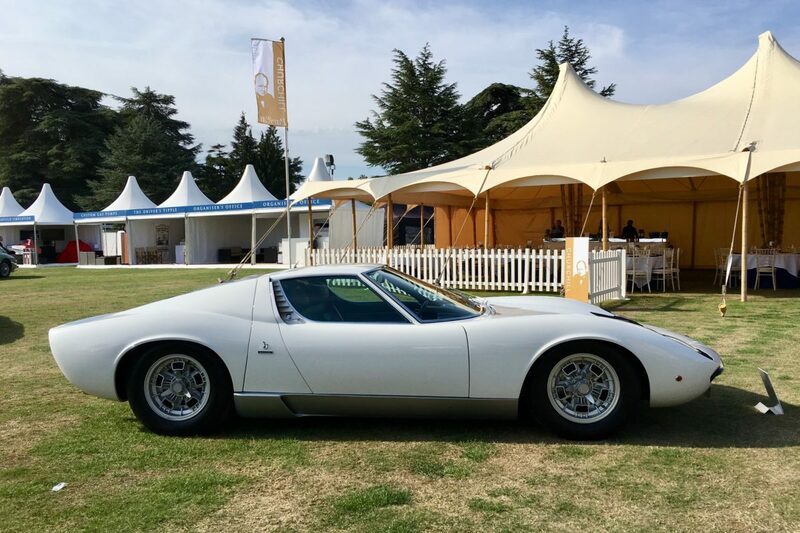 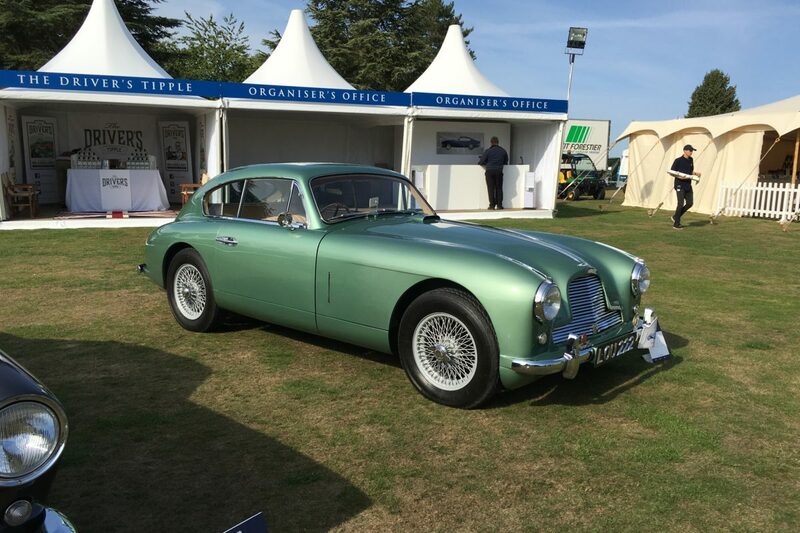 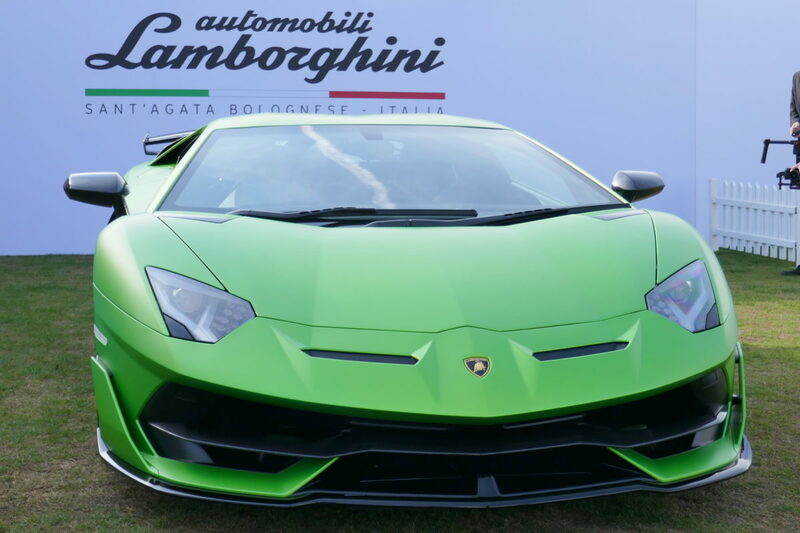 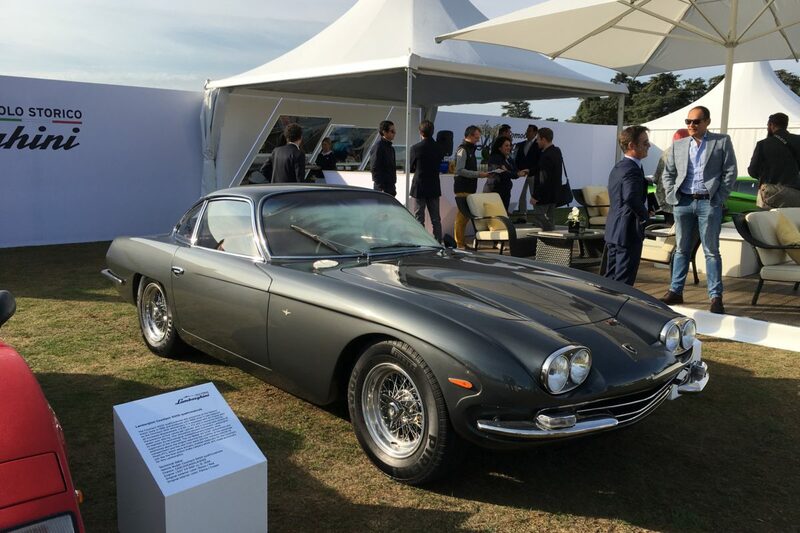 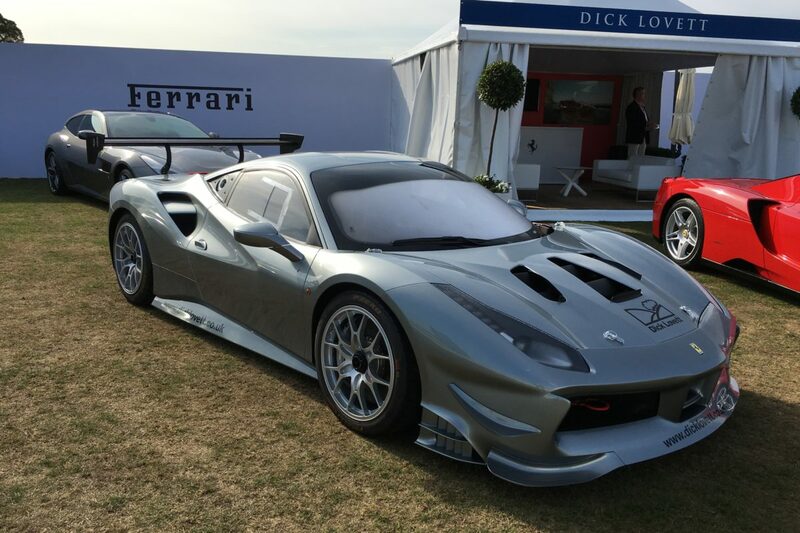 Here is just a small selection of the 100’s of photos that we took at the wonderful 2018 Salon Privé, held at the magnificent Blenheim Palace, the birth place of Winston Churchill. 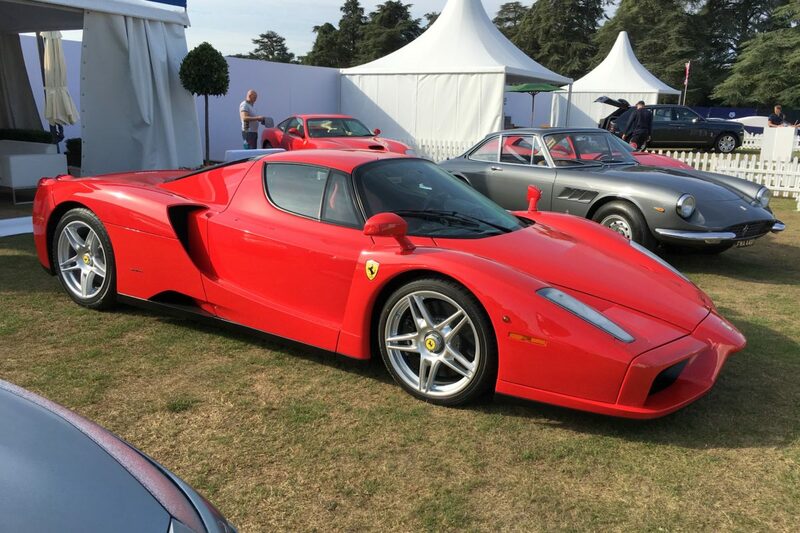  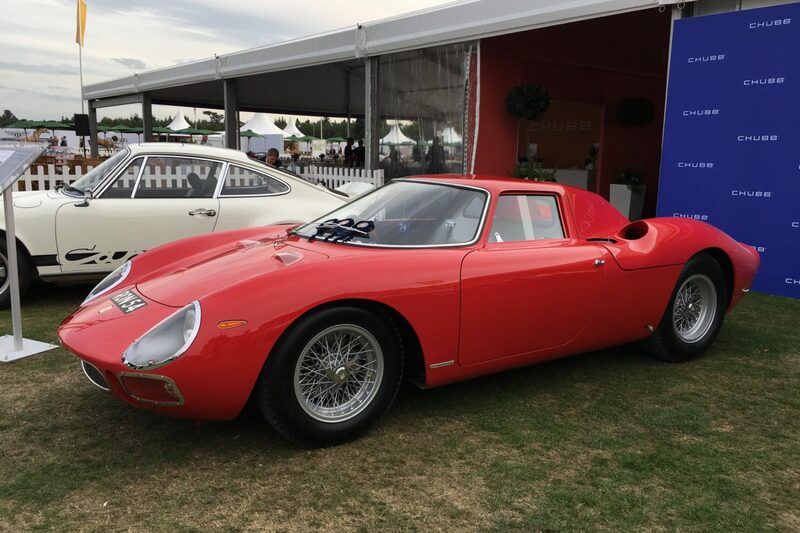 We hope that you like the photos, which feature classic cars, supercars and hypercars. 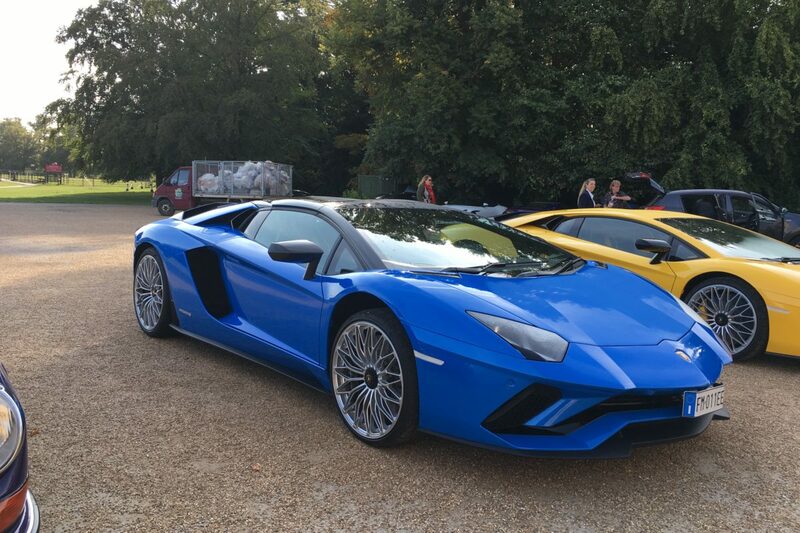 All our photos can be seen on our Facebook album, but you can get real-time photos when we are at events like this by following us on Instagram, Twitter or Facebook.